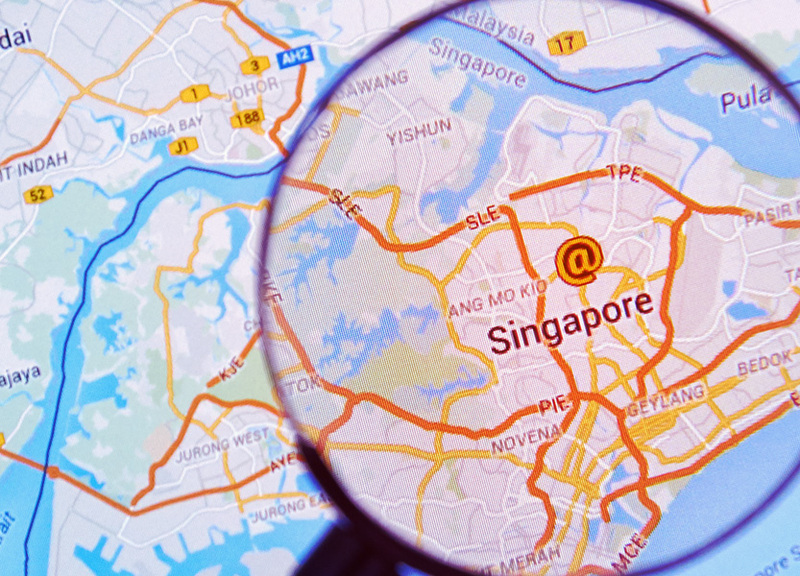 In Singapore, we create and maintain a navigable map of the country along with the POI data layer. This is accomplished by integrating different data layers and merge with surveying from our own mapping team. The subsequent data layers being created can be used to build custom maps that are used for other GIS products and by different customers. We also digitize areas from hardcopy or scanned image into vector data and perform periodic maintenance on the data for our clients. We provide consultation, customisation and development of GIS solutions for our clients based on their unique requirements. This can range from the creation and specification of the data format to building solutions on top of existing infrastructure to meet the client’s needs as we possess the know-how of processing map data for different purposes. The most complete offering with the broadest portfolio. Industry show our differentiation in quality, with consistent, high-accuracy maps. Unique ability for raw data collection, ingestion and extraction, map creation, and data delivery. Working with QI, you get our proven expertise of working with different map formats. Get more from your map data. Copyright © 2018, Quantum Inventions Sdn Bhd. All rights reserved.